[패턴영어회화] ~ to + A. A하려면 ~해. A + to + B. 많은 사람들을 피해서 썰매 타러 가자. Go sledding early to avoid crowds. 할인 티켓을 얻으려면 좋은 웹사이트를 찾아야 해. Find good web site to get discounts on tickets. Look at a map to see where we are. 추위를 피하려면 엄청나게 많은 과일을 먹어야 해. Eat tons of fruit to stave off a cold. 더 많은 사진을 보려면 앱에 로그인을 해.
Log in to the app to see more pics. 네 질문에 답하려면 조사해봐야 해. Look it up to answer your question. 남 앞에 나설만해 보이려면 머리모양을 매만져봐. Fix your hair to look presentable. 삶을 풍요롭게 하려면 악기를 하나 시작해. Take up an instrument to enrich your life. 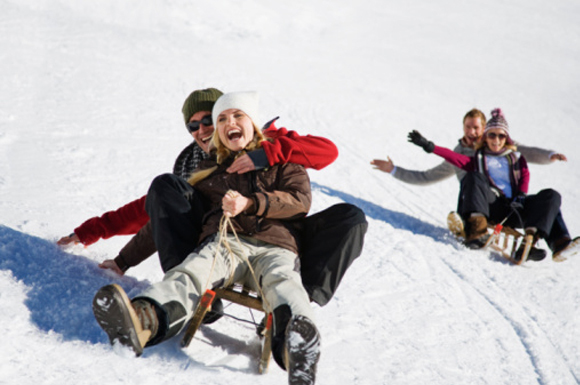 A: Go sledding early to avoid crowds. 많은 사람들을 피해서 일찍 설매 타러 가자. B: Crowds don’t bother me. 사람들 많은 거 나는 신경 안 쓰이는데. A: Log in to the app to see more pics. B: I don’t remember my password! 내 비밀번호가 기억이 안 나. A: Take up an instrument to enrich your life. B: That’s a beautiful idea!